The other consideration is the type of filler that is used for the procedure. Temporary fillers, such as Radiesse™, will require on-going treatments which can be expensive, in the long run. However, they are perfect for a trial run of the technique in order to determine the acceptability of the results. While more permanent fillers, such as ArteFill™ or silicone can be more cost effective, the downside is that their permanence can be an issue if the results are not satisfactory. If you are seeking a permanent filler procedure, it’s extremely important that you choose a highly qualified, experienced surgeon. Other risks may include sensitivity to the injectable material or anesthetic. Infection is a possibility and can be treated with antibiotics. Nasal skin damage can also occur along with possible unsatisfactory appearance results. Silicone injections can carry the risk of material migration (movement of the silicone to a different part of the body). 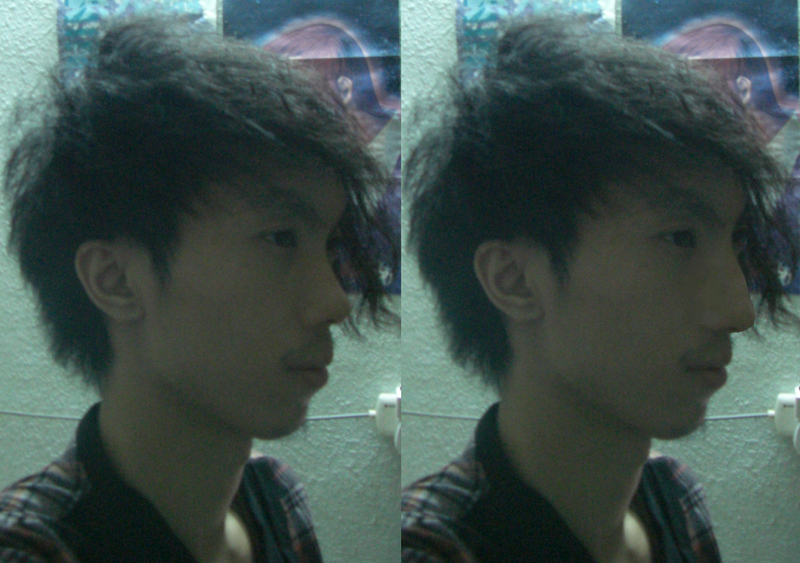 Picture about shows that if I do injection to make too tall on my nose will become ugly nose too. So I need to ask the doctor don't make my nose too tall. This forum show that Malaysia got hospital can do it at RM1000 per year http://forum.lowyat.net/index.php?showtopic=1788774&hl=anesthetic. This website has some info : http://alvinology.com/2009/12/29/restylane-and-plastic-surgery/. You might also interested to read about Alar Base Reduction which reduce the size of nose wings at http://ye5.blogspot.com/2011/12/alar-base-reduction-reduce-nose-wings.html. Nose surgery is also known as rhinoplasty. This is probably one of the three main types of plastic surgery in the ER What the doctor will do is help you to reshape the bone and cartilage structure for something that is more symmetrical your face. No matter how good things to see if you have something that is overwhelming the rest of your duties, it should be lowered if you are looking for perfect symmetry. Thanks for sharing this excellent video and I must admire your thoughts! I like cosmetic surgery because with the help of this we can change the thing which we don't like. The video is really great and is very informative.That of sharing such nice video.The nose surgery is the best for getting change the size and the shape of the nose. but do you know where can i find the non-surgery nose job clinic at johor or at least in Malaysia.? please give me more details,.thank you,. Why do East-Asians dislike their noses? It's just fine! 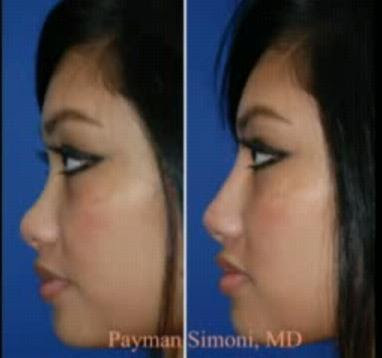 Above post is good but in my opinion to reshape it nose plastic surgery is the better step for now. This post has reveled the truth that everyone doesn't have beautiful nose, but medical science has created alternative having rhinoplasty which is very helpful. Rhinoplasty is a cosmetic surgerical process which deals with the nasal problems, breathing malfunctions related to nose and other improvements in the nose look. Rhinoplasty is a most popular cosmetic procedure involves changing the shape and size of your nose to improve appearance of your face.